Happy 2016. Talking about things we don’t know or are not sure about may be a strange introduction to a new year that is full of promises for the field of epilepsy genetics. However, there were two questions during the holidays that carried over from 2015 into the new year that I didn’t know the answer to and that we repeatedly discussed in our group. Two relatively simple questions: Can we give lamotrigine to a patient with GEFS+ -not Dravet Syndrome– and a mutation in SCN1A? Should we withhold valproic acid from a patient with a single POLG mutation identified through diagnostic gene panel? You feel that you know the answer to these questions, but what is actual data and what is only inference? Follow me through a brief discussion on why we need to be careful when it comes to claiming knowledge that we don’t really have yet. The facts behind my two questions. It is well known that patients with Dravet Syndrome due to SCN1A mutations often have a dramatic increase in seizure frequency as an adverse reaction to lamotrigine and other antiepileptic medications that are considered sodium channel blockers. It is assumed that this side effect is to due to the effect of these antiepileptic medications on sodium channels, but this hypothesis is difficult to prove. It is not clear what percentage of patients have this side effect, as there are some reports of patients with SCN1A mutations who are actually controlled on these medications. With regards to the POLG question, biallelic mutations in POLG are associated with a mitochondrial epileptic encephalopathy called Leigh Syndrome. Patients with this condition can have severe hepatic side effects to taking valproic acid, which may even result in liver failure. The concern for Leigh Syndrome is the fact that valproic acid is typically not given to children below the age of two. But what should we do if there is only a single POLG variant present and our patient does not have Leigh Syndrome? What do we know about lamotrigine if our patient has a Febrile Seizure Plus phenotype and we are looking for a good antiepileptic medication with few cognitive side effects such as lamotrigine? What do we know? Some physicians would claim that they are careful in avoiding these medications; other physicians would counter that there is no data to support this decision to withhold potentially useful medication. The Wild West of personalized medicine. The point that I am trying to make is that I am not happy with either answer. Neither of them is really satisfactory. On the one had, strongly advocating against the use of these medications based on genetics suggests that we can infer from a severe phenotype to a milder phenotype or from a recessive disease to a carrier state. Claiming that the genetic changes are completely irrelevant ignores the fact that there may be some level of suspicion. There is a growing number of single case reports of genetic epilepsies and particular reactions to anti-epileptic medications, where the choice for a particular medication is sometimes billed as a genetically informed personalized medicine decision or as an n-of-1 experiment. However, in many cases, these reports fail to discriminate between more general effects of a medication and a gene-specific effect and are sometimes observations that lack the adequate context. Even for seemingly well-understood cases such as quinidine in KCNT1, the picture seems to be more complex than initially anticipated. Why I don’t like to infer. When we first discussed that we wanted to add a personalized medicine section to our Epilepsiome series for each gene, many contributors raised the concern that such a section on our blog has to be very conservative and following clear scientific principles. And this is exactly what we would like to do for our gene curation process. Especially in genetic epilepsies, we have a bad track record in inferring mechanisms and candidate genes. The epilepsies with their fluctuating symptoms and complex phenotypic features often do not really translate well into hypothesis of underlying mechanisms. This is why hypothesis-free gene discovery is so important in genetic epilepsies. The same likely is true for phenotypes and responses to antiepileptic medication as part of this. 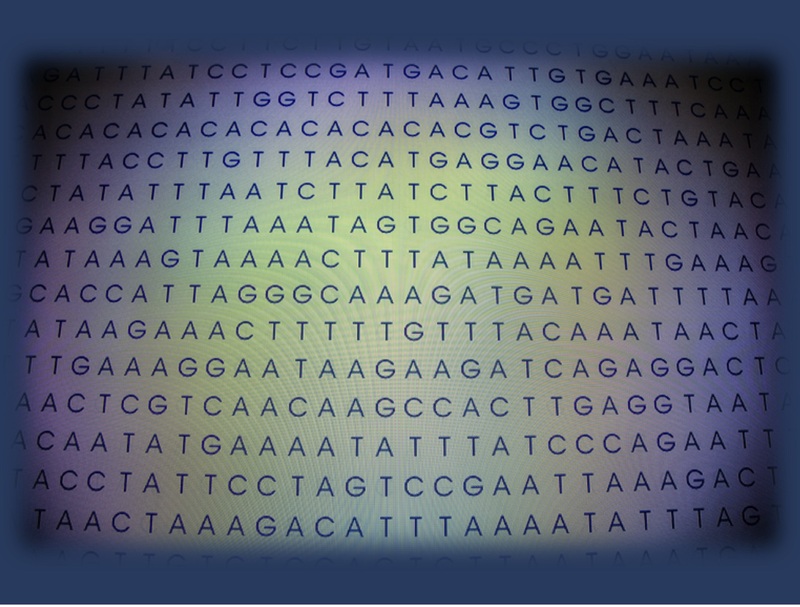 In parallel to analyzing genomes in a hypothesis-free manner, we will need to be able to mine phenotypes the same way. Data mining. Many centers around the world increasingly use electronic medical records that host a lot of phenotypic information in a longitudinal fashion. Let’s take the simple question of SCN1A in GEFS+ and lamotrigine – would anyone ever think about performing a prospective clinical trial and enroll a sufficient number of patients for this question? My suggestion would be something different: the data is already there – we simply need the tools and infrastructure to mine our medical records and investing in possibilities to capture and use patient-generated data such as electronic seizure diaries. Let’s reframe the question in the same way that we reframed single gene testing in association studies into genome-wide association studies and let the data speak rather than following a single hypothesis with a single method. The data is already there, we just have to know how to capture, analyze and use it. This in conjunction with well-designed clinical trials for novel compounds will help us use epilepsy genetics to improve patient treatment. And to venture into the areas of uncertainty. This entry was posted in 2016 and tagged precision medicine. Bookmark the permalink. I like your ideas. Especially, that the field needs to be conservetive in situations where we can not distinguish between chance and truly positive association. In addition, it is important in 2016 that the community is looking beyond epilepsy and consums lessons learned from other neurodevelopment disorders. Especially for a range of genes associated with encephalopathies it is not clear if seizures are the first or secondary clinical outcome. Specifically, for those these groups studies beyond a narrowed down phenotype will lead to advanced understanding of the underlying molecular pathology and potential drug targets. Hi Dennis, thank you for your email. I actually both agree and disagree with you. I think it is true that there is sometimes biased ascertainment in the genes that we find in epilepsies and that the phenotypic spectrum when looking from a population perspective may be different, also including patients with neurodevelopmental diseases without epilepsy, maybe sometimes even with the very same mutation. However, I am not quite sure whether would be such a surprise for two reasons. First, when looking at combined neurodevelopmental cohorts, we are biased to identify those genes that overlap. Secondly, at least in the concept of epileptic encephalopathies, our assumption often is that the gene alteration does much more than just result in seizures. Quite frequently, we assume that a genetic alteration is the underlying cause of both seizures and the developmental issues that a patient may have. I totally agree. The idea behind extending the phenotypic spectra is related to understand the underlying biology/ molecular pathology related to given variants. With larger numbers of variants and patients We will explore patterns in the current noisy picture. Beyond the biology larger studies of neurodevelopental phenotypes will also allow to identify whether epilepsy is the primary or secondary phenotype associated with these gene in an unbiased way.